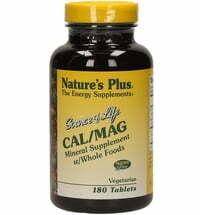 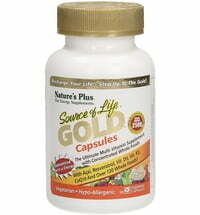 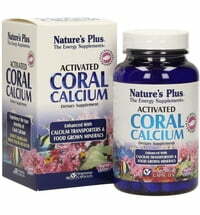 Each cell requires minerals for their structure and proper function. 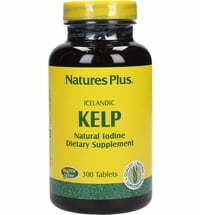 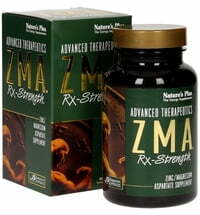 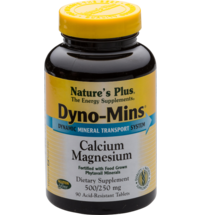 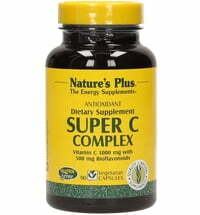 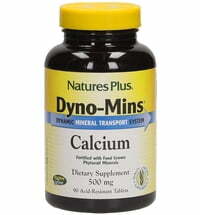 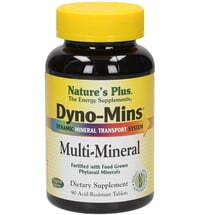 Of particular importance are minerals like electrolytes and enzymes. 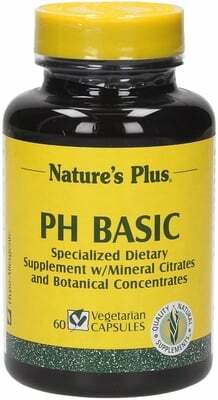 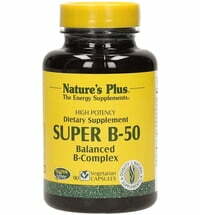 pH-Basic supplies minerals and plant extracts to promote acid-base balance.